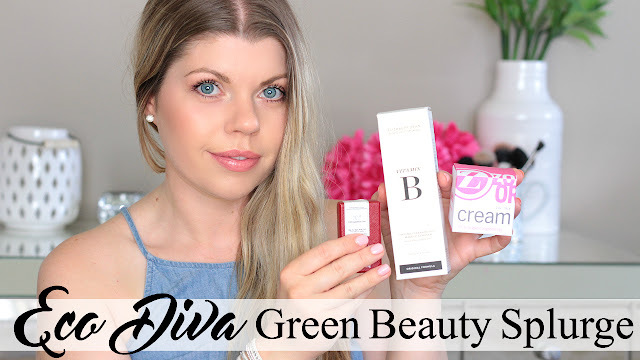 One of my favourite places to shop for eco beauty products is the online retailer, Eco Diva. Eco Diva carries the best green beauty brands including one of my favourite eco luxe brands Kjaer Weis. I placed a rather large order, which is truly a treat for me! I rarely splurge on so many products at once. To see what I'm excited to start using, just keep on reading. All of the products I mention in the video, can be found below. I love that Eco Diva ships to both US & Canada, and that shipping is free over $75. *may contain affiliate links, all opinions and recommendation are my very own.